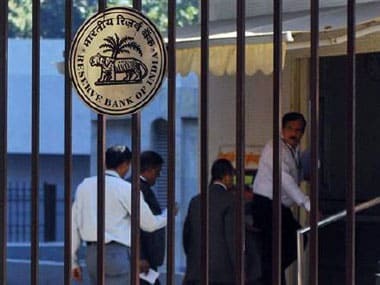 New Delhi: The Reserve Bank of India (RBI) has turned down IDBI Bank's proposal to change its name following the transfer of controlling 51 percent stake to insurance behemoth LIC from the government of India. "The board of directors has in its meeting held on 19 March, 2019, taken note of RBI's communication conveying their inability to accede to bank's request for change of name of IDBI Bank Limited," IDBI Bank said in a regulatory filing. Following the stake transfer, the government holding came down to 46.46 percent from nearly 86 percent in September 2018, while LIC stake increased from about 8 percent to 51 percent earlier this year. In January, the insurance behemoth completed the acquisition of 51 percent controlling stake in IDBI Bank, marking the entry of the over 60 years' old state-owned insurer into the banking space.